If God tells her to, with no hesitation, she’s going to do it. Best known as an extraordinary imminent playwright, Kyria M. Williams is a woman who puts no limitations on God. As founder of KMW Productions, LLC, Kyria is proof that whatever God calls you to do can be accomplished with obedience, hard work, and persistence. Over the last six years, Kyria has created a buzz in the urban theater industry locally, with her stage plays. After sitting under the leadership of Pastor Raymond D. Horry of Ark of Safety Christian Church and being inspired by his teachings, Kyria received direction from God to begin her writing career. Since then, she went on to complete a total of four stage productions, titled, “Love Changes Things” formerly titled, “There’s A Right & Wrong Way to Love” that made its launch in 2013. Immediately following was “The Wakeup Call” stage play, which made its debut in October of 2015. “The Wakeup Call” is a trailblazing production based on religion vs. relationship and was adapted into a film in 2017. In May 2018, “The Wake Up Call” film was an official selection of the International Christian Film Festival in Orlando, FL and won “Best Faith Based Film” in September 2018 by Church Stars in Phoenix, AZ. With a strong desire to give back to the community, in April of 2017, Kyria partnered with Dionna Latimer of Moving 4ward Ministries, for their 5-year ministry anniversary. 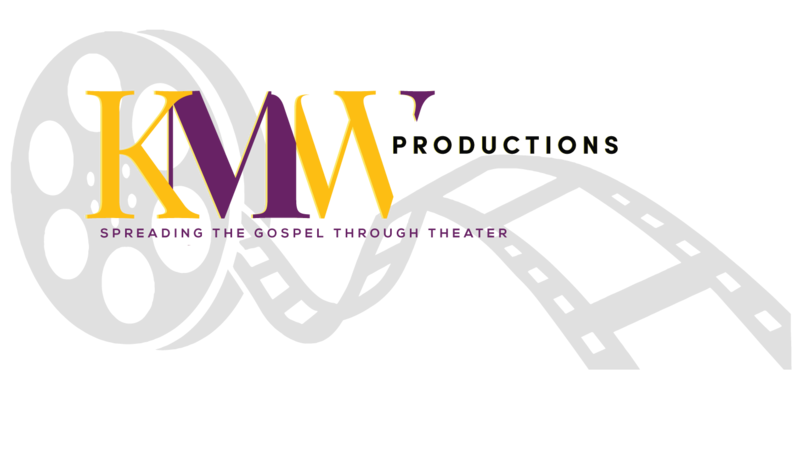 Kyria along with Erica Ja’net of Outcry Productions, LLC collaborated and wrote a stage play titled, “Moving Forward” to bring awareness of sexual abuse to the community. Kyria’s full length production titled, “Marriage Works, If, You Work It”, previewed on stage alongside 9-time gospel recording artist, Minister Kathy D. Horry, releasing a CD with the same title, “Marriage Works, If, You Work It” with Kyria being co-writer on the title song. Another title Kyria holds is author, she collaborated with Chrissie Appleby and wrote a book titled, “Are You REALLY His Good Thing” which derived from her stage play, “Marriage Works, If, You Work It”. 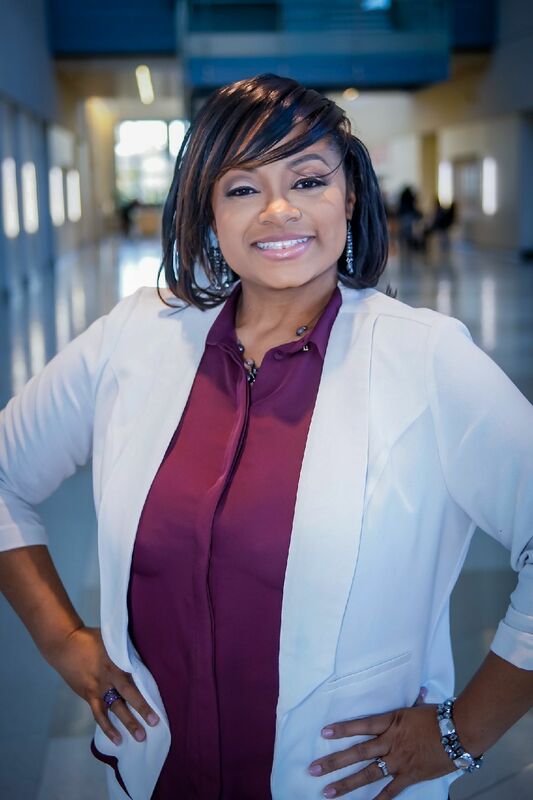 In her free time, she enjoys spending quality time with her prince charming husband, Le’Conte “Trey” Williams and her two remarkable children, Sha’Kyra and Sharrod.